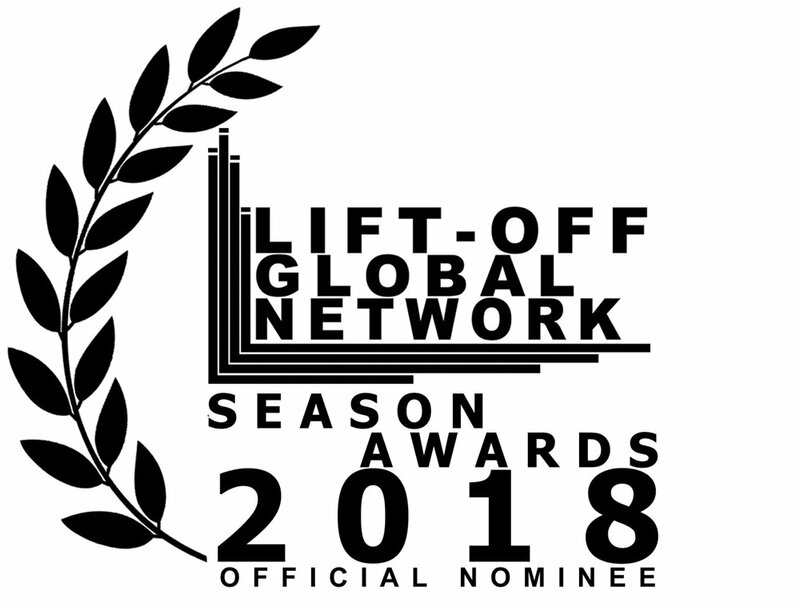 SCENT OF GERANIUM NOMINATED FOR BEST ANIMATION IN LIFT-OFF GLOBAL NETWORK SEASON AWARD 2018 IN LONDON, UK. On September 29th, 2018 Farhang celebrated the 10th Annual Farhang Short Film Festival Awards at the prestigious Wallis Annenberg Center for the Performing Arts in Beverly Hills. The event was hosted by actress/comedian Melissa Shoshahi and featuring presenters and jury members Parviz Sayyad, Mary Apick and Gohar Kheirandish. Top prizes were handed out, including the 1st prize of $10,000 to Naghmeh Farzaneh for her film THE SCENT OF GERANIUM. There’s no denying that we’re living in a defining cultural moment. A war of ideas is taking place on many fronts and fundamental principles once considered secure are being threatened by fear of the other. Anti-immigrant vitriol and policy is gaining support, while bans, deportations, and border walls have become ubiquitous in public dialogue. With pundits and politicians engaged in games of rhetoric, it’s sometimes easy to forget about the very human lives at stake. With this in mind, we’re proud to feature Naghmeh Farzaneh’s “Scent of Geranium” as this week’s Staff Pick Premiere. By using her own experience as an Iranian international student in the U.S., Farzaneh gives voice to the fears, doubts, and complex range of emotions that immigrants face and makes a powerful call for a more compassionate approach. Vimeo announces August’s slate of Staff Pick Premieres, with a different one making its global online premiere on Vimeo each Wednesday. Vimeo’s popular Staff Picks channel is curated by a five-person team that highlights the best short-form content on the platform. Day by Day a collaboration between filmmaker Naghmeh Farzaneh and sculptor, Samantha Burns Exhibits at Electronics Alive IX at The University of Tampa. From Jan. 24–March 3, The University of Tampa’s Scarfone/Hartley Gallery will showcase the work of established and upcoming artists in the ever-evolving realm of digital art at Electronics Alive IX. This biennial invitational exhibition features experimental computer animations, interactive digital work and virtual spaces by digital artists from around the world. There will be an opening reception on Friday, Feb. 3, from 7–9 p.m.
We are moving Stories interview with writer and director of animated short film Scent of Geranium Naghmeh Farzaneh: "The world we live in today is a true global village. We live in a world where all of us, no matter where we live, know at least one person who has immigrated at some point in their life. For that reason, I strongly believe that, for those who haven’t experienced immigration, it is important to know the challenges and consequences an immigrant faces on a daily basis." Scent of Geranium wins the Audience Award for Best Animated Short at the 19th San Francisco Independent Film Festival. Scent of Geranium in the short animated film finalist line up competing with Borrowed Time, Alike, Violet and Ways of Giants at the Heartland Film Festival in Indianapolis.